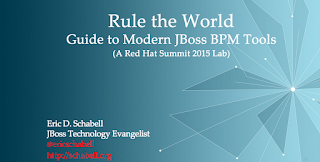 Previously I posted 3 Must See Sessions For Red Hat Summit 2015 and summarized the various JBoss BPM activities I will be presenting in Boston during the Red Hat Summit. To give you both an idea of the fun you will be having if you are going, but also to share the fun if you are unable to attend, I wanted to preview the sessions and labs for you here. 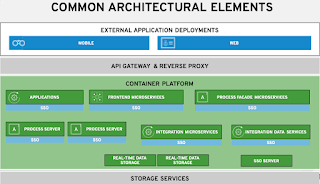 I started with the first preview article covering JBoss BPM and JBoss Fuse microservices integration lab that both myself and Christina Lin will be hosting at Red Hat Summit for you. This article will preview a long standing tradition at Red Hat Summit, that of the JBoss Choose Your Own Adventure labs. They will be running on the main lab ballroom and supported by an array of JBoss experts from around the globe. 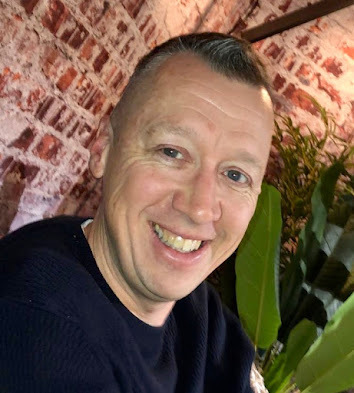 I have put together the following workshop for you to choose as your adventure, one where you can build the JBoss BPM HR Employee Rewards system. Whether you’re a Business Analyst or in IT strategy, this workshop will get you started with JBoss BPM Suite and hands on designing a real life project. Create a project containing a BPM process to handle HR Employee rewards. Create user tasks and forms to support them. Learn and implement several advanced BPMN design features. 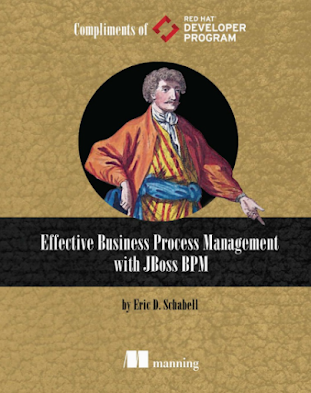 Read the included directions, follow the readme and you will be able to build the JBoss BPM HR Employee Rewards process at your leisure. See you in Boston at Red Hat Summit in a few weeks!